I know what you're thinking. 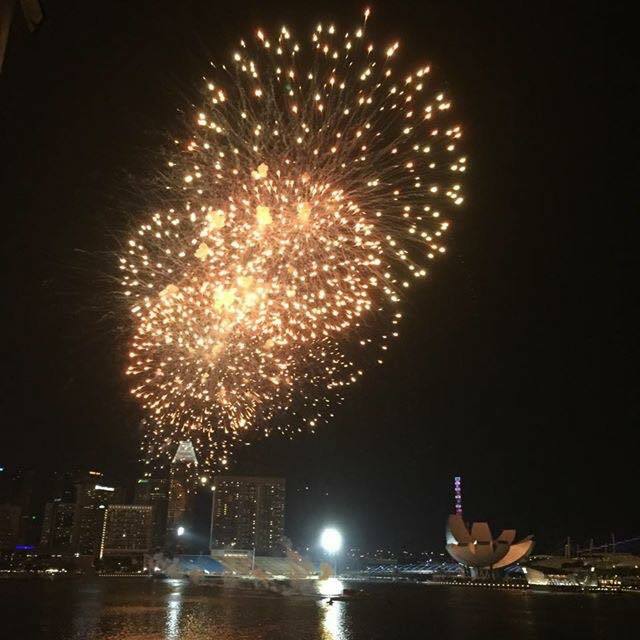 Really, who needs to know what to do in Singapore. We all have been there, done that. But that is where I come in. Everyone has been there, done that, yet there are places that remain unheard of, food that remains unexplored. 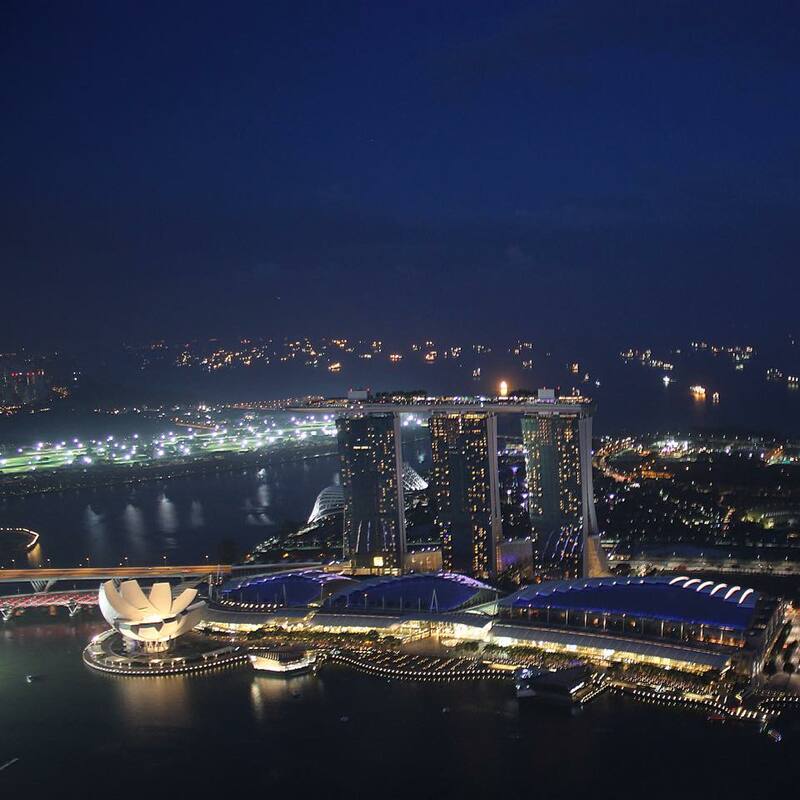 I got into a conversation with a lot of people who have spent an awful amount of time in Singapore and apart from a place or two, there weren't many places that I could find on both lists; mine and theirs. 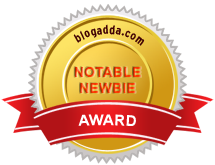 A travelogue for the uninitiated and a few fresh pointers for the regulars. Who could say no to that? With this little photo essay, I compile a list of ten things do in terms of where to eat, where to drink and where to shop for first timers and regulars. I am not going to wax eloquent about going to Sentosa or the Botanical Gardens because any guide for tourists would tell you that. 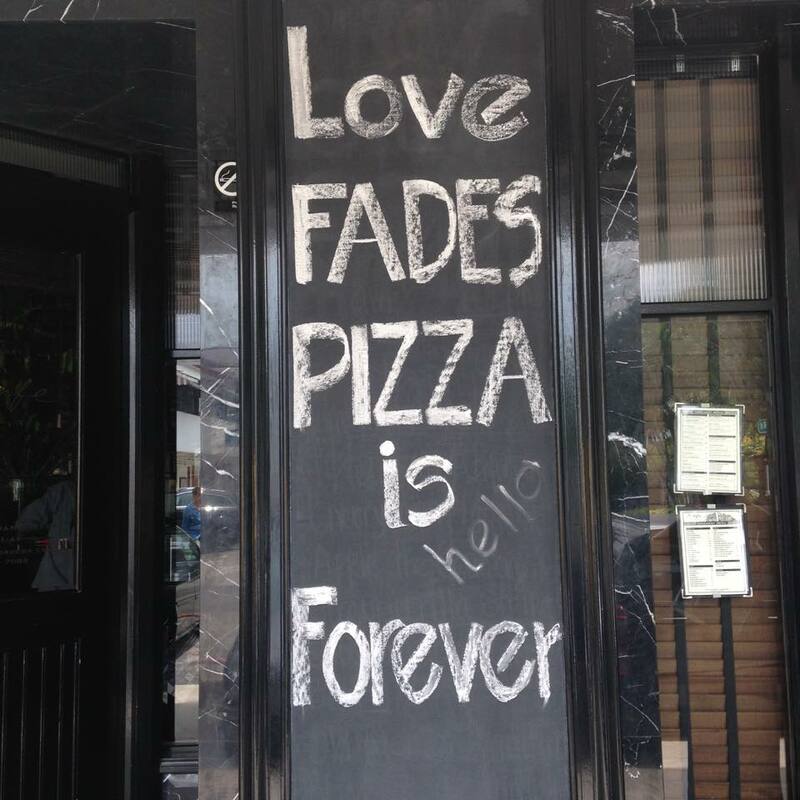 So let's just skip the basics. Arab Street or Haji Lane: Definitely amongst my top favourite spots in Singapore, this area was primarily where the Arab exporters set up shop. From whole sale fabrics to design equipment, these shops sell everything. Once you cross that main stretch and are then on Haji Lane, that's where the hipsters are at. From large scale graffiti and wall art to the cutest concept bars and cafes, this place covers it all. Not to forget, the string of boutiques, some conceptual and others just plain vintage where you could strike gold if you looked thoroughly enough. The boutiques are slightly on the expensive side but there were few things that you could take delight in finding only there, like those Olympia Tan book clutches knock off but just much cuter. Blu Jaz Cafe would be my top pick from this locality. 2. Club Street: Imagine a street lined with bars and clubs on either sides that stretches for a good 500-600 metres and gives you everything from great heady music to the loud banging beats which make you wish you were 20 again. That is club street for you and everyone from college going teens to adults just grabbing drinks after work hang here for a slice of the fun. My favourite picks from Club Street would have to be the Rum Bar and Oxwells. 3. 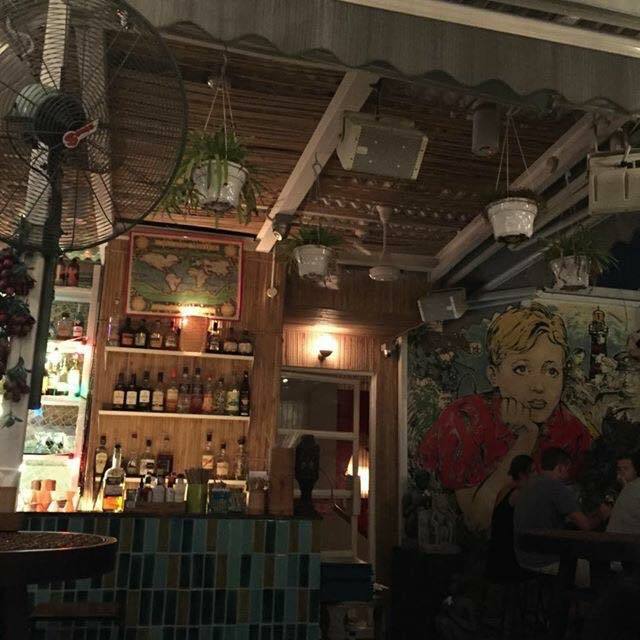 Tiong Bahru: This locality hosts a range of places to eat at, from local hawker food hot spots to some great cafes serving some delectable breakfasts and other such. My favourite find here, tucked in a corner was a bookshop called 'Books Actually'. The fact that this place gives a fillip to a lot of Asian authors is commendable and the fact that you find a Persian, who is a pet of the owners, calmly cascading across the billing counter doesn't hurt either. 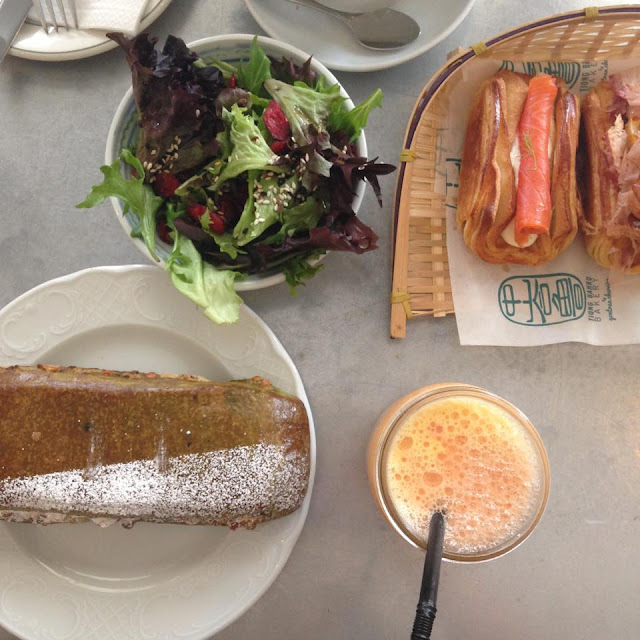 Tiong Bahru Bakery is great for breakfast but my other favourite would have to be the PS Cafe. The PS Cafe chain run all across Singapore and have some of the best properties. This one whips up some mean desserts and the best pepperoni Pizza. 4. Chinatown: This place might feature on many a tourist lists but Chinatown is where the locals head often too. Quaint markets that sell the oddest looking spices and dried meats (you possibly cannot identify half of them), that lead to the flea market and the open air food court which has stalls creating some amazing Asian delicacies. You can walk down the market to buy souvenirs, selfie sticks (yes, they do a roaring business in Singapore), hats, toys, chinese lamps, you name the most bizarre thing you can think of and they have it. There is also a TinTin store which you obviously don't want to miss. Grab a few bottles of tiger beer and some dumplings and maybe just sit and soak in the Chinatown feels. 5. Wild Honey and Toby's Estate: Two of the best breakfasts I had in Singapore had to be at these two cafes and I could not possibly create a listicle without emphasising on these. Both of these cafes have branches across the city. 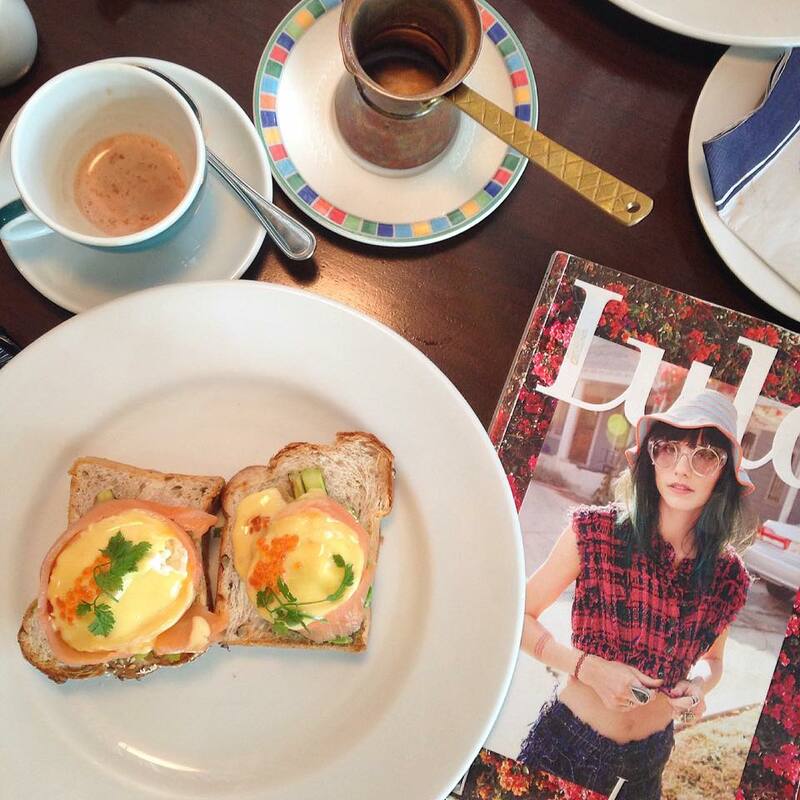 I ate at the Wild Honey Scotts Square and they whipped up the meanest Norwegian eggs with salmon pearls. The Toby's Estate Coffee french toast with glazed bacon remains unmatched. I went to the one located at Robertson Quay but of course Toby's Estate is popular worldwide. 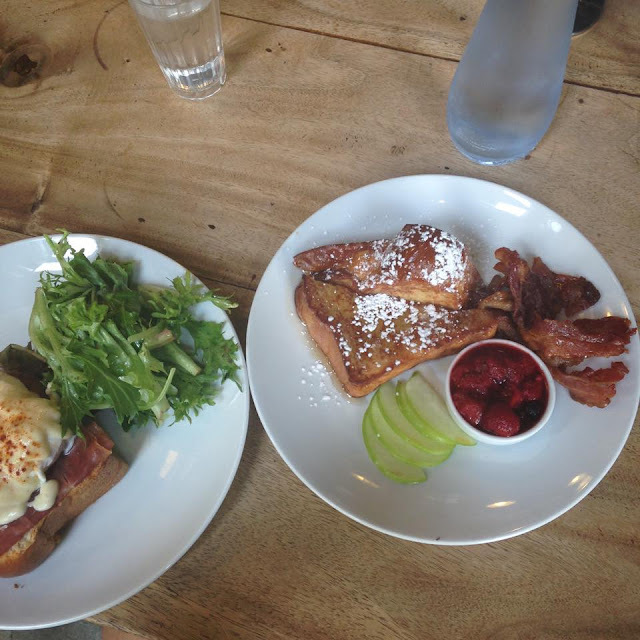 If you get a chance, these two should be your failsafe breakfast/brunch options. 6. 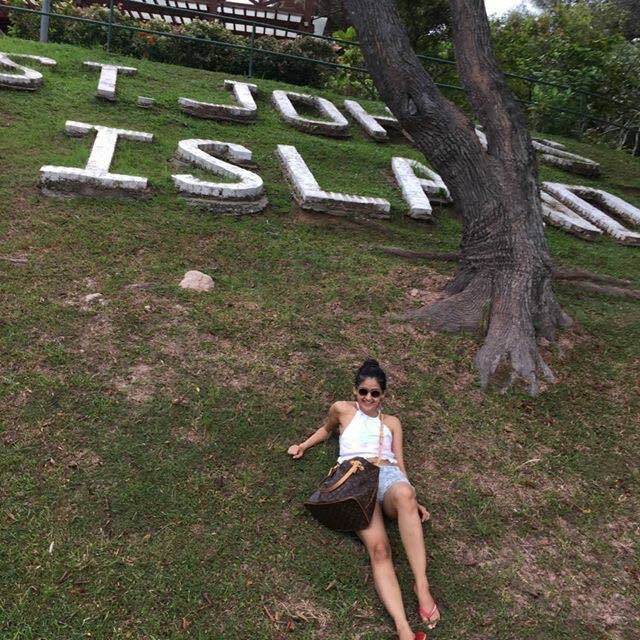 St. John's Island and Kusu Island: A host of islands adjoining Singapore remain untouched by the wild commercial upheaval and many a locals head their via ferries to hit the lush green as far as the eye can see, dotted with picnic tables. St. John's houses wild cats and you also have the facility to barbecue while at the island. A little dipping of the toes in the sea and some rest and relaxation on a good day with a perfect picnic basket make these two my perfect Singaporean getaways. Not many a tourist guides or blogs talk about these and it would do good to explore these places a little more. 7. 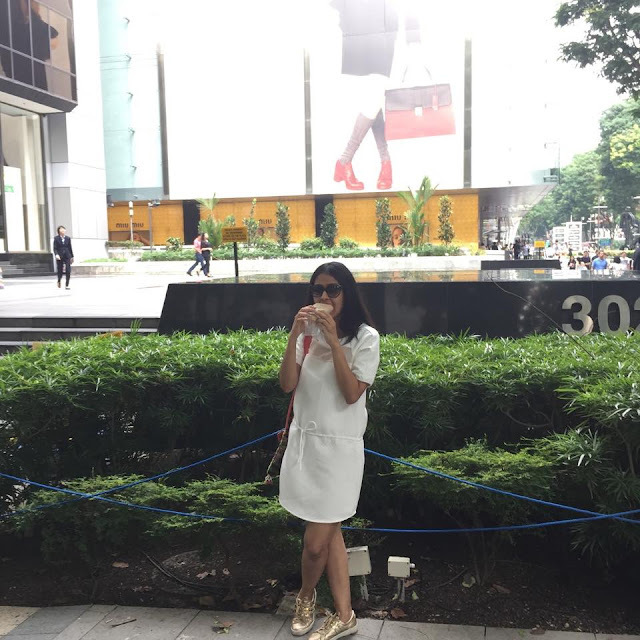 Orchard Road: From the tourists to the locals, everyone flocks to Orchard road to fulfil their crazy shopping desires. It is not an exaggeration to say that every nook and cranny in Singapore now sees a mall construction but this street in particular is where all the malls/shopping centres are at. Every conceivable international label and Singaporean label can be accessed here and Ion especially serves as my most favourite mall to shop at, given that it houses every possible high street brand there exists. I did not indulge in a designer label excess since it works out more expensive for me than say, shopping in Dubai or even Europe. Although, the SG 50 sale definitely helped matters and I could not resist a few of those flashing SALE signs. P.S. : Do not miss the bread ice-cream sandwich hawkers on the street which is such a Singapore gourmet food thing. 8. 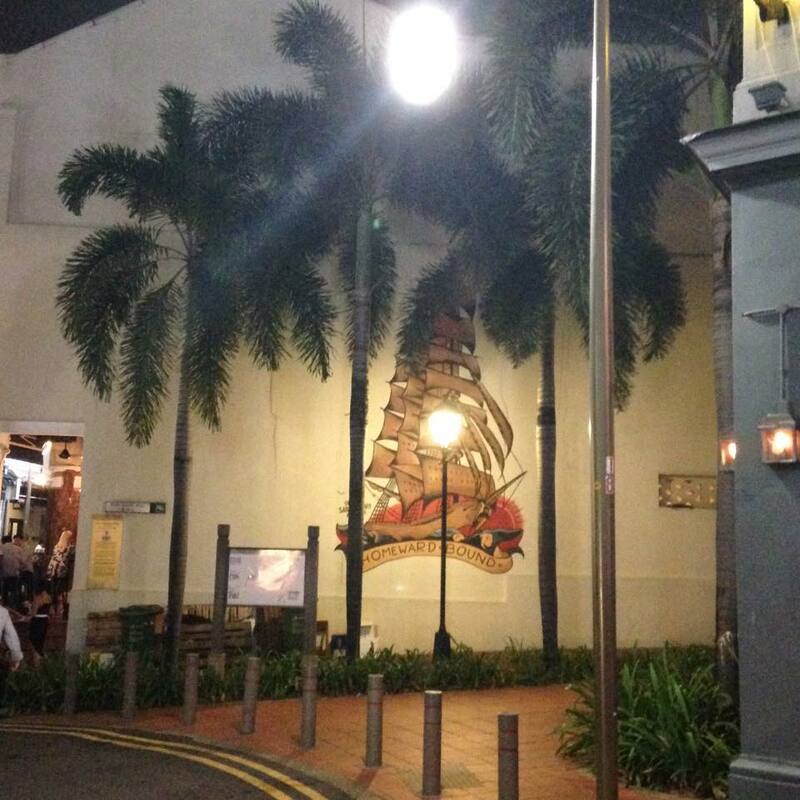 Keong Saik Road: Another place full of the greatest bars in Singapore would have to be Keong Saik. Unlike Club Street, you do not hear thumping music from a mile away but when you cross the beautiful sushi bars and speak easies, you know there is a great vibe to it. The really bohemian Potato Head Folk carved out a place for itself in my heart with its great cocktails and the beautiful Naughty Fries drizzled some beautiful Spiced bernaise. The burgers looked phenomenal too. 9. Rooftop bars: This fact needs no reiteration but I'm still going to say it. 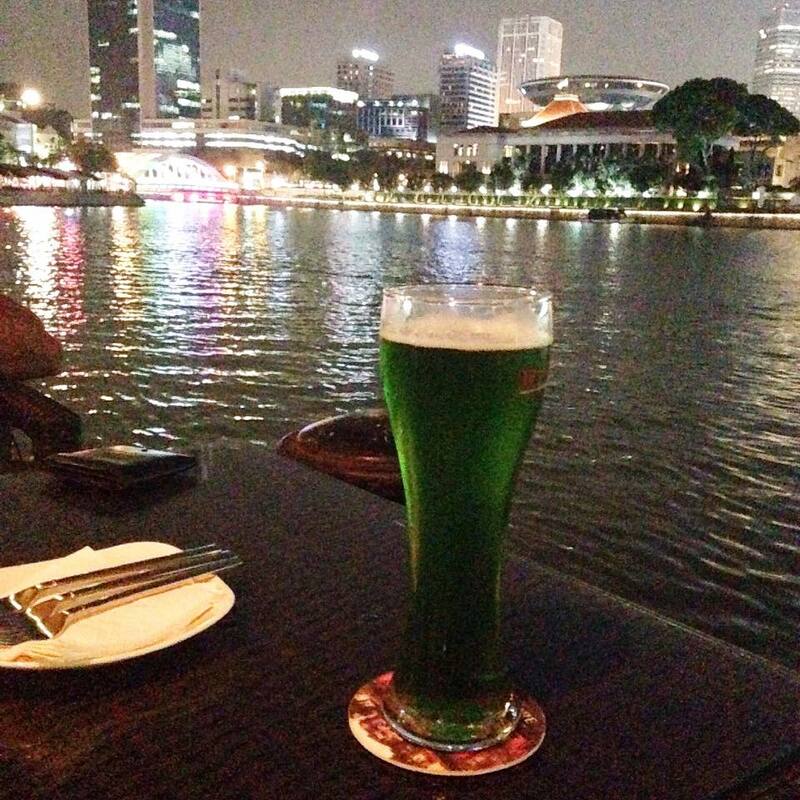 One does not simply go to Singapore and not be seen at the right rooftop bars. Okay, maybe not the shallow reasons but you have to witness the beauty of the Singapore skyline which just glitters surreally as you stand at these beautiful rooftop bars. One Altitude needs no introduction, given that it is a tourist favourite. My favourite, however, would have to be Ku De Ta at the Fullerton Hotel. Your other great option, lower down on the altitude is Kinki. 10. Boat Quay: Drink/Eat there for the views. Right next to water, the beautiful bars and restaurants just make for a perfect weekend spot. You can pick your fish/crab live at the restaurant and they cook the same for you. I would especially go back there for their Green Monster beer, which if you haven't already guessed is, *gulp* green. You know what they say, make every holiday count. Welcoming all your questions, comments, remarks about this travelogue in the comments below. There is a certain 'je ne sais quoi' that I have, since time immemorial, associated with Raymond and all its Television Commercials. Maybe it is the fact that it makes you feel all warm and fuzzy on the inside because unfortunately, not a lot of brands have been able to maintain that kind of a solid buyer base or even have that kind of a brand loyalty in this day and age of global competition. That aside, Raymond has unfailing lived up to its tagline of 'The Complete Man' and all its marketing activities, at least to me have justifiably done the same. Father's Day might be over but it really never is a wrong time to make your old man's day special, is it? I can think of a gazillion reasons of what makes my father so special. Is it the way he embarrassingly still calls me 'princess'? Is it the way he melts every time I want something or want to undertake an activity that he would normally not be entirely comfortable with but doesn't know how to say no to me? Or maybe it's the undying support he has always offered me in whatever it is that I wish to do with my life including a huge decision to move from law to fashion without batting an eyelid? 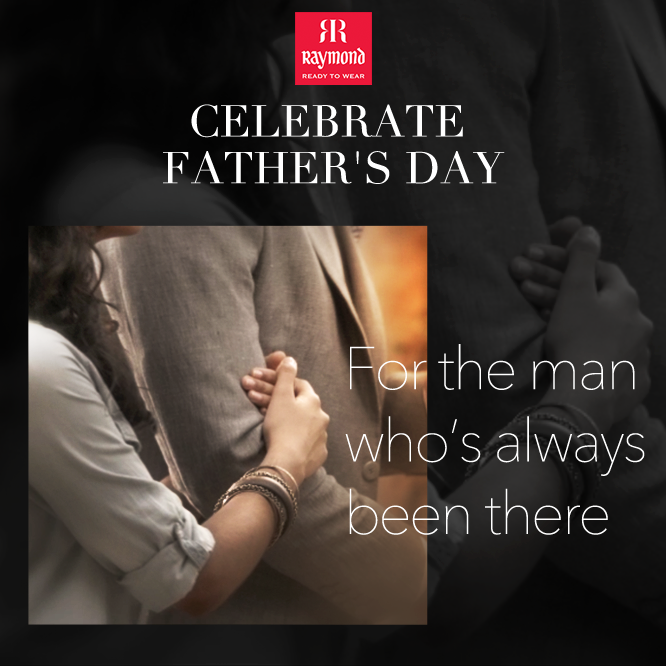 and you can win some cool Raymond gift vouchers for the Daddy. It's as simple as that. Remember, entries without the hashtag would be deemed invalid.